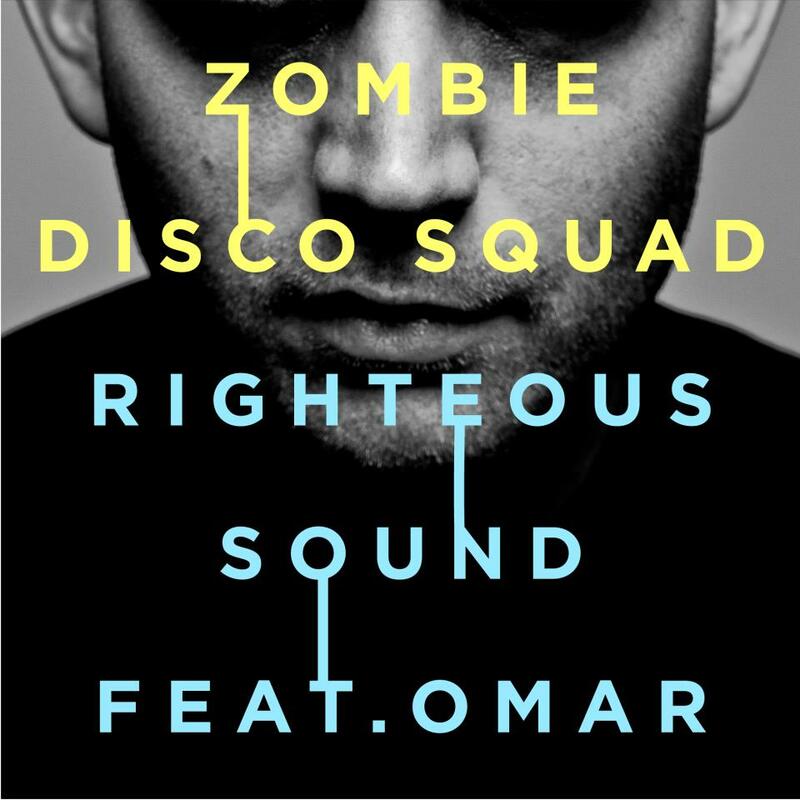 Having caused quite a stir since bursting on the scene back in 2006, London duo, Zombie Disco Squad, are readying the release of their long awaited debut album. Before all that they have released the single ‘Righteous Sound’, featuring ’80s soul legend Omar. However, it is Jesse Rose’s edit which intrigues most. A flair for house music shines through from the original as Omar’s soulful vocals takes centre stage, sliding over a succession of tough beats and rhythms. A top tune which is comparable in many ways to some of Groove Armada’s early big hitters. Brains is out on Made To Play on 28th May.